Kansas City, Kan. ? Kansas Secretary of State Kris Kobach violated a court order that required his office to inform certain people that they were eligible to cast a ballot while a lawsuit challenging a state law requiring proof of U.S. citizenship worked its way through the courts, a federal judge ruled Wednesday. U.S. District Judge Julie Robinson found Kobach, a conservative Republican running for Kansas governor, in contempt of court. She did not fine Kobach but ordered him to pay court costs, including attorney fees for the American Civil Liberties Union, which sought the contempt ruling. 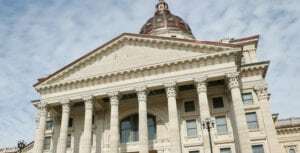 Moriah Day, a spokeswoman for Kobach’s campaign for governor, said the secretary of state’s office would appeal the decision and would have no other comment. The ACLU sought the contempt ruling after Kobach refused to update the state’s election guide or ensure that county officials sent postcards to residents who registered at driver licensing offices without providing citizenship documents. The postcards contain basic voting information such as a voter’s polling place. “That is consistent with his approach to the entire issue — where he has shown disregard for federal law, disregard for the truth about citizen participation in Kansas and disregard for the values that we share as Americans, values that say we should work to increase citizen participation in elections rather than reduce it,” Kubic said. Kobach argued during a hearing in March that he was not in contempt in part because a preliminary injunction Robinson issued in May 2016 and a later written order did not explicitly require sending the postcards and revisions to the state’s election guide. 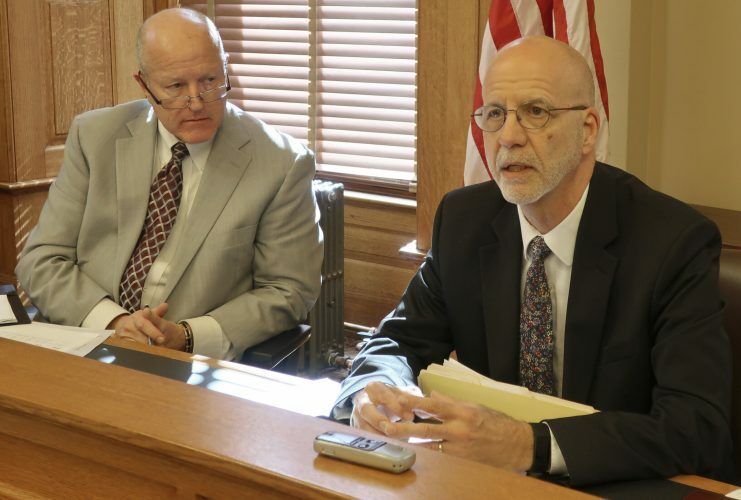 The injunction found that Kansas cannot require voters to produce proof of U.S. citizenship, such as a birth certificate or U.S. passport, when they register at licensing offices. 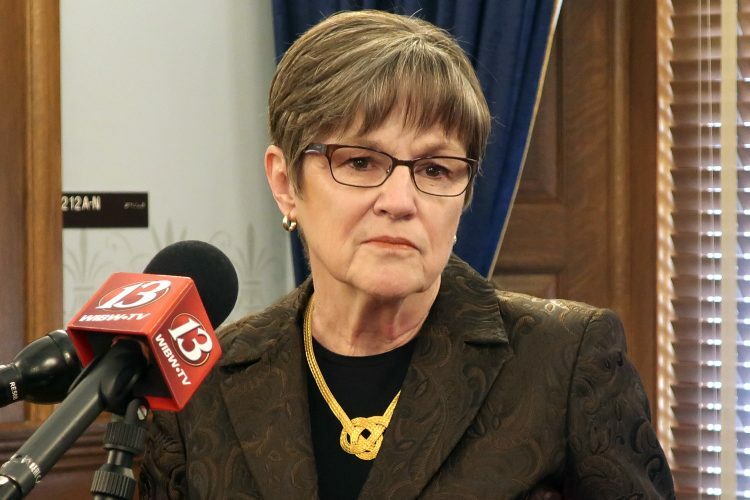 Robinson reacted angrily to that assertion during the hearing, saying her ruling made it clear that voters covered by her injunction were not to be treated differently from other registered voters. She also said Kobach had assured her in telephone hearings that he had instructed his office to order county election officials to mail the postcards to all voters covered by her order. She continued her criticism in Wednesday’s ruling, saying Kobach at first argued he had complied with the order and then later tried to blame his staff and county election officials if the order was not carried out. “The Court is troubled by (Kobach’s) failure to take responsibility for violating this Court’s orders, and for failing to ensure compliance over an issue that he explicitly represented to the court had been accomplished,” Robinson wrote. Kobach had insisted at the hearing that his office tried to comply with the judge’s orders. Two days after the March hearing concluded, Kobach filed a court motion that said election director Brian Caskey had sent the email to county election officials to comply with the court’s “suggestion” that the directive to county election officials should be in writing. Robinson said that effort was “too little, too late” to avoid the contempt citation. The new written instructions tell county officials that voters who registered at motor vehicle offices without providing citizenship documentation should be sent two notices, including the standard postcard informing voters of their polling place and district assignments. The ACLU argued Kobach had previously refused to give such notices to voters who had not provided citizenship documentation. 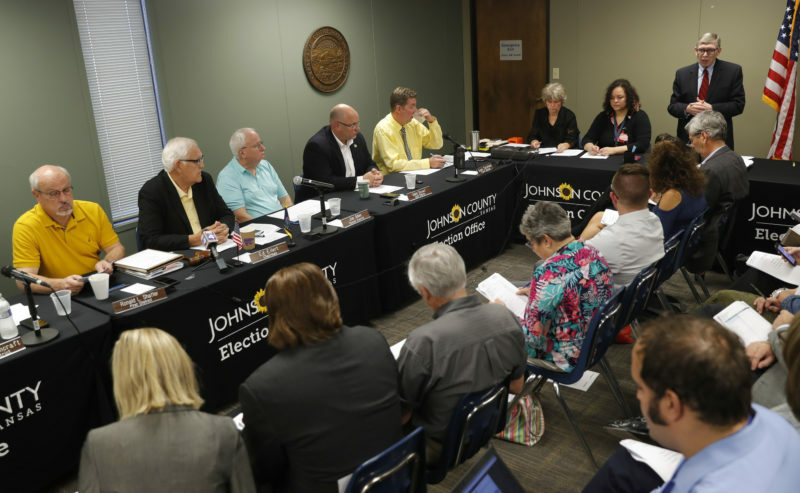 The notices include vital information on the voting precinct, party affiliation, polling location and the voter’s districts for various offices. 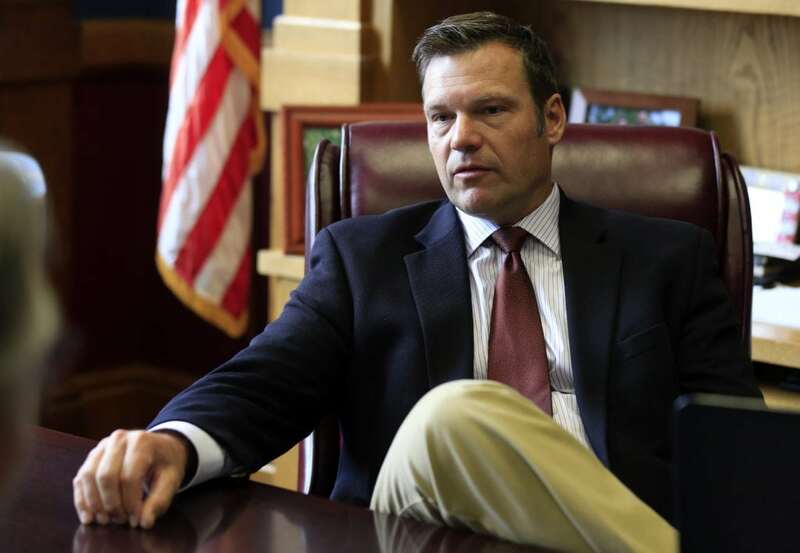 The organization also wanted Kobach to correct erroneous and misleading information in the state’s official election manual to make clear that, for now, those voters are exempt from the state’s proof-of-citizenship requirements. Rather than correcting information in the online election manual, Kobach removed it from the secretary of state’s website. 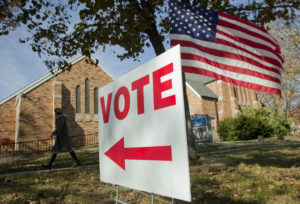 The contempt hearing came after seven days of testimony in the ACLU’s challenge of the state’s voter registration law. Robinson has not yet filed a ruling in the larger lawsuit over the state’s voter identification law. Kobach was held in contempt of court last year for misleading the court about the contents of documents he was photographed taking into a November meeting with then President-elect Donald Trump. The court fined Kobach $1,000 and ordered him to testify about the documents. Earlier in the case, contempt proceedings against him that had been scheduled before the 2016 election were halted after Kobach agreed to allow thousands of voters to cast traditional ballots, rather than force them to use provisional ones.